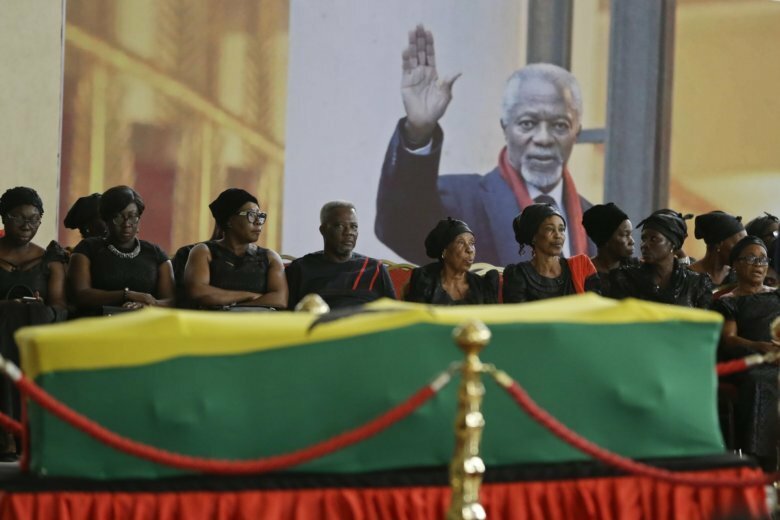 ACCRA, Ghana (AP) — Ghanaians are paying their respects to former U.N. Secretary-General Kofi Annan ahead of Thursday’s state funeral. “God should keep him in a good place,” 40-year-old Yawa Doe says. Ghana has said several African heads of state from Zimbabwe, Liberia, Ivory Coast and elsewhere are expected to attend the funeral.